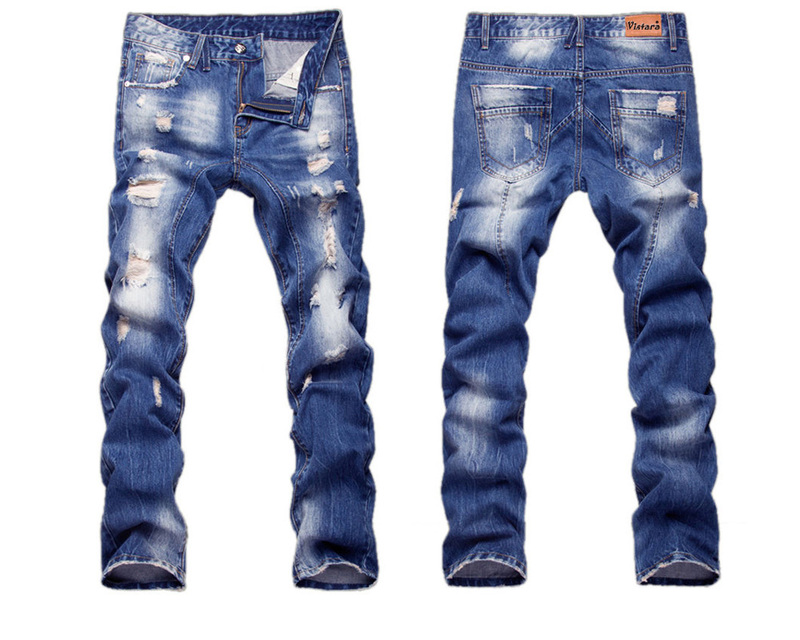 Are you a jeans retailer and looking for a brand that is easily available at wholesale rates? 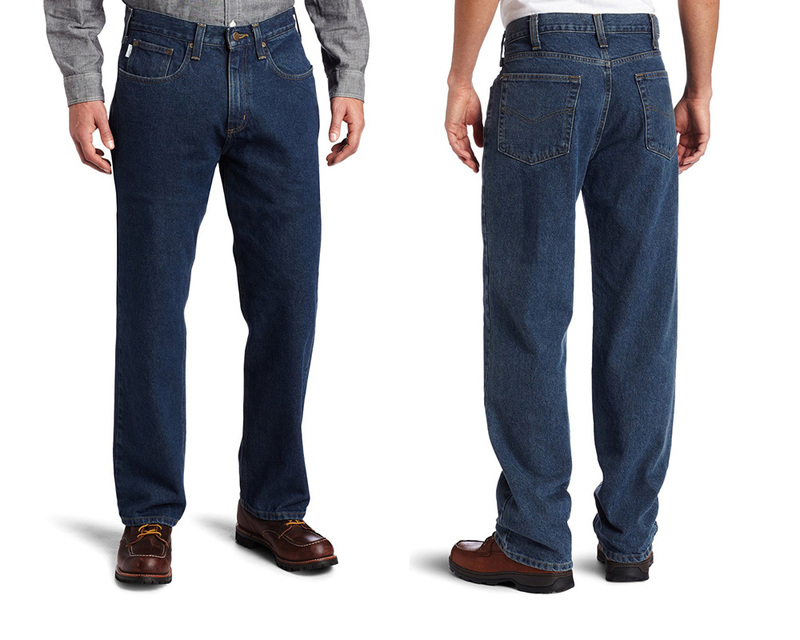 Do you want to sale a trusted and reliable jeans brand at your shop? We are the largest wholeseller in India with maximum coverage across India and worldwide. Denim Vistara Global Pvt. Ltd. is the best company to sale its brands. The Jeans Brand - Denim Vistara is well established brand available in Mumbai and Delhi at wholesale rates. In the era of Jeans everyone wants to get it at cheapest prices with good chunk of quality. As, Denim Vistara is being manufactured at facilities equipped with modern machineries, it is quality product that can be chosen to buy and sale. Our fashion expert who releases the fresh designs with rocking styles for Men Jeans, Women Jeans and Kids Jeans. All of the products better fits in any size. 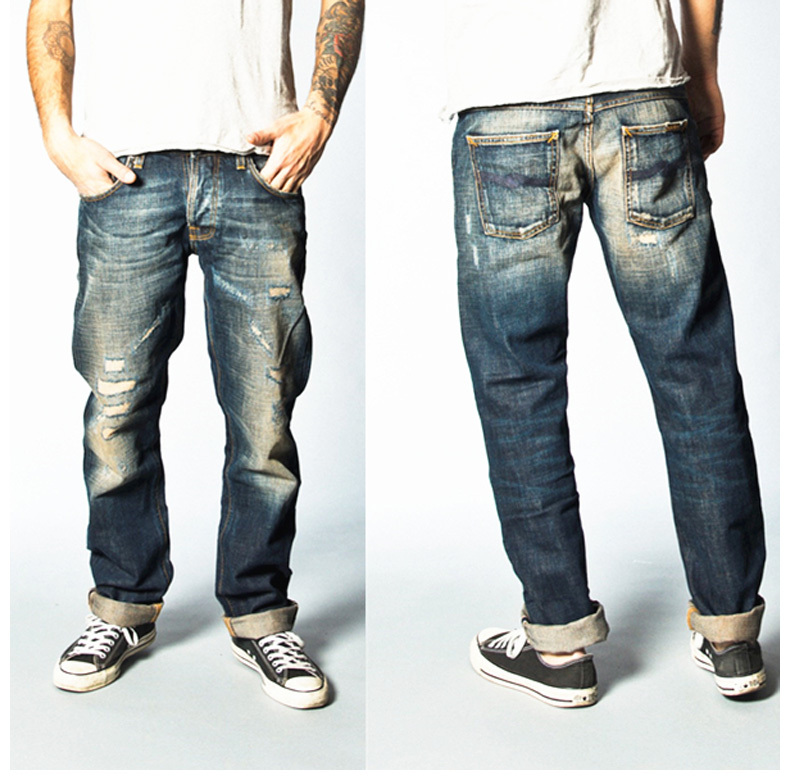 Large number of production also fulfills the demands and everybody keep getting their bulk jeans orders in givem time. 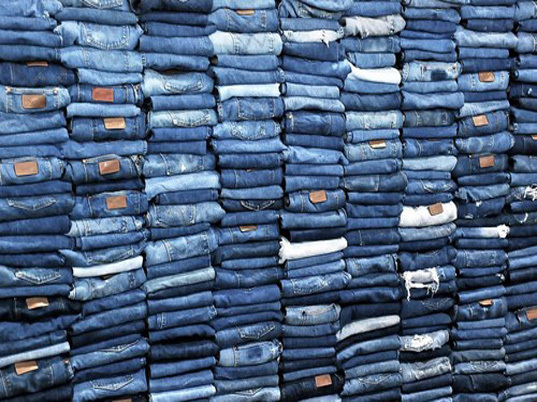 There are many Jeans wholesale markets in Mumbai, such as Ulhas Nagar and Azad Nagar while in Delhi Jeans Wholesale Markets there are Karol Bagh, Tank Road, Gandhi Nagar etc. Denim Vistara Jeans can be bought from there also and can also be bought from its registered wholesale offices at Delhi and Mumbai. 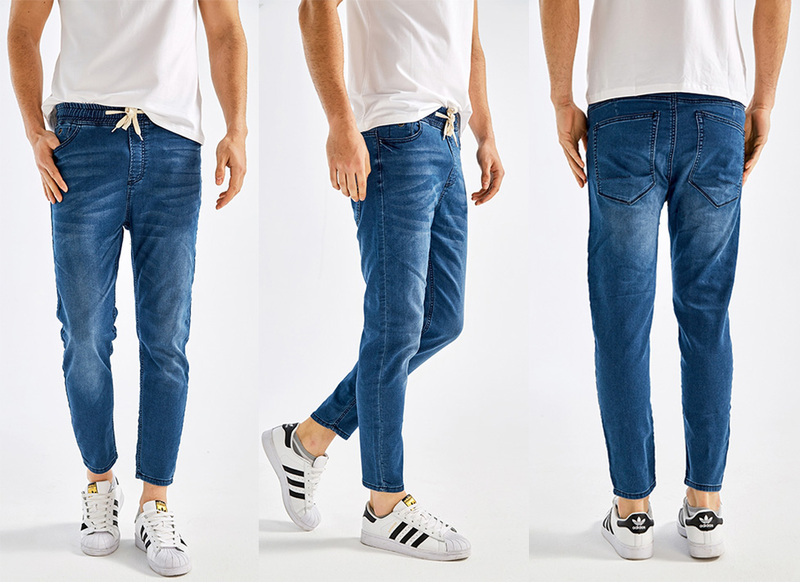 Our Jeans showrooms for wholesalers remain opens during all week days. 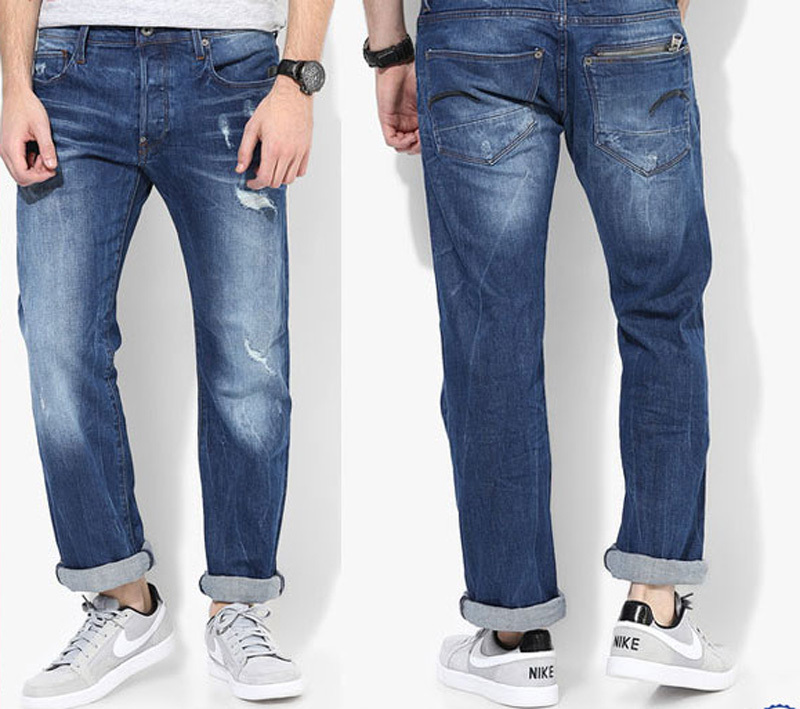 The minimum quantity to be purchased is 50 Pieces at once while bulk jeans at wholesale require purchase orders with proper documentations. Denim Vistara Jeans gives credibility to its esteemed clients where they can persue a long lasting business with us and qualify their selling goals. Denim Vistara Global Pvt. 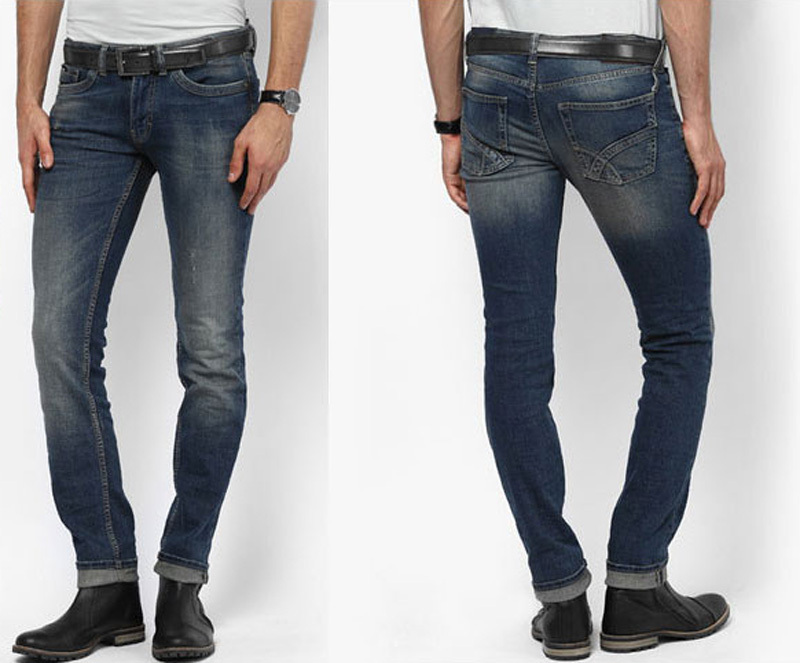 Ltd. is a feasible jeans brand at wholesale rates which can be supplied on demands across all Indian cities. You can get in touch to support coordinators for wholesale enquiries for Mumbai and Delhi.